The U.S. fast-food chain is tying 2016 equity bonuses exclusively to its share price after a food poisoning fiasco consumed $9 bln of market value. It’s too simplistic, encourages bosses to think short term and fails to address all-important qualitative food safety concerns. Chipotle said on March 15 that sales at restaurants open at least 13 months dropped 26 percent in February. 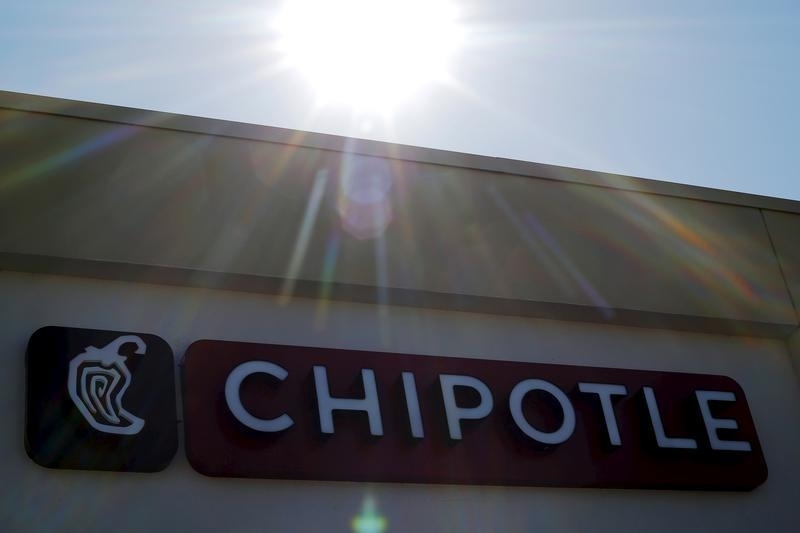 In response to a months-long food poisoning scare, the U.S. restaurant chain said at an investor conference on March 16 that it would keep offering customers coupons for free burritos after stores were closed in February for food safety meetings. Chipotle executives also said they had recovered about one-third of sales lost due to the outbreaks of norovirus and E.coli. Compensation last year for the company’s co-CEOs Steve Ells and Monty Moran declined 52 percent from a year earlier, according to documents submitted to regulators on March 11. The filing also details new metrics for performance shares awarded to executives, tying them solely to stock price performance goals.